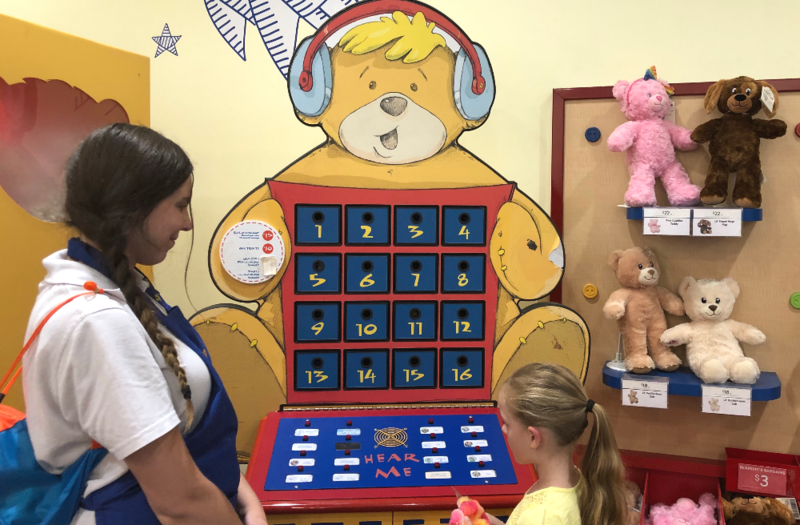 We all know that Build A Bear is an awesome destination to take the kids for an unforgettable day out, but we found some of the coolest ideas to take your Build A Bear experience to the next level. Gender reveals are getting more and more creative, but why not have the friendly staff at Build A Bear help you to organise the cutest gender reveal with a surprise bear? 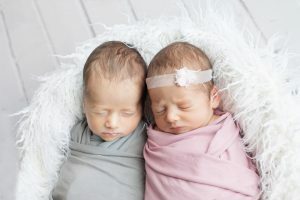 You can hand your baby’s gender information over to the staff, who can build a bear with a pink outfit or choose a pink bear with girlie accessories, or if it’s a boy they can create a boy skewed teddy. 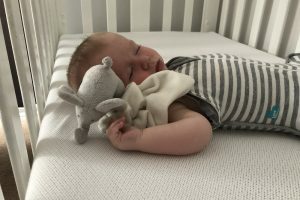 If you have a nursery theme in mind, they can try to match the outfit and accessories to your new baby’s nursery so that the bear will also be a special keepsake for your child forever. You can make a bear that is truly personal and memorable to mark any occasion by doing a special recording and having it placed inside your bear. One family had their great grandmother’s 80th birthday party at Build A Bear Workshop and got her to record a special message to each one of her great grandchildren to put inside their own special bears. Another family announced their second pregnancy by getting their toddler to record a message saying “I’m going to be a big brother” and letting the grandparents squeeze the new bear to reveal the surprise. If you didn’t realise it already, Build A Bear also has the option of throwing a party in store. 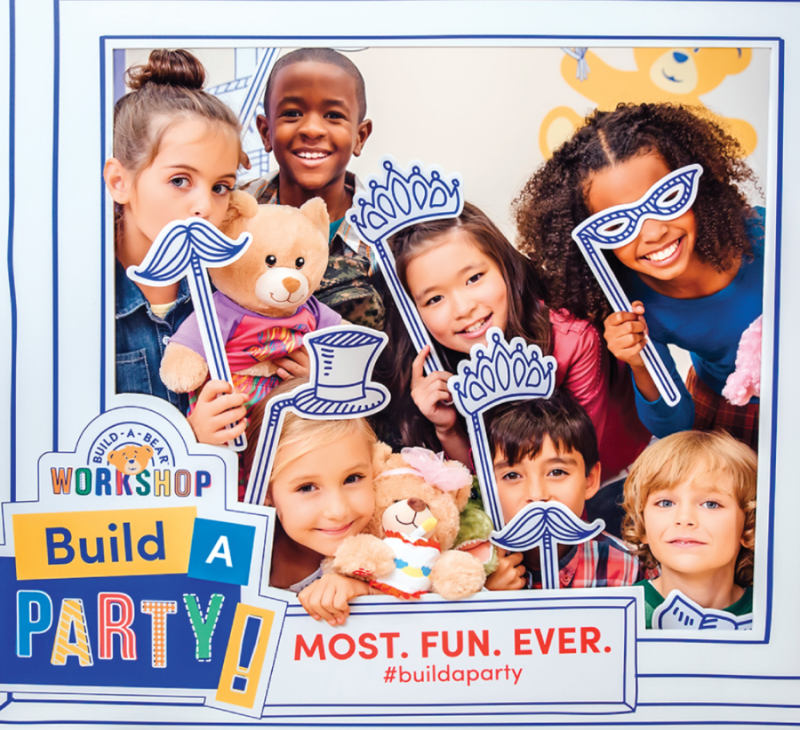 Parties start at $18 per guest and include the Build A Bear experience as well as a few party games. But parties don’t have to be limited to the kids. One Build A Bear store hosted a Baby Shower, where all of the guests created a special bear for the new baby. They all put a spin on their own bears that represented their own personality and recorded their well wishes for the new baby inside the bears. If you’re looking for a sweet and rewarding way to take the dummy away from your toddler, take them into Build A Bear and take the dummy with you too. 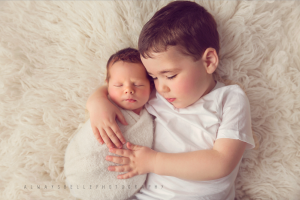 The experience of choosing a special bear and creating it is so engaging for little ones, especially the part where the bear gets stuffed and they perform the heart ceremony. Build A Bear staff go to whatever lengths it takes to make the creation of your bear memorable, so if you need your toddler to give up the dummy, they can work it into the special ceremony and let your child place their pacifier inside the bear before it gets stitched up and handed over for dressing. This way your child can have the security of knowing their dummy is nearby but it’s going to live inside their new bear which they can cuddle whenever they need to. 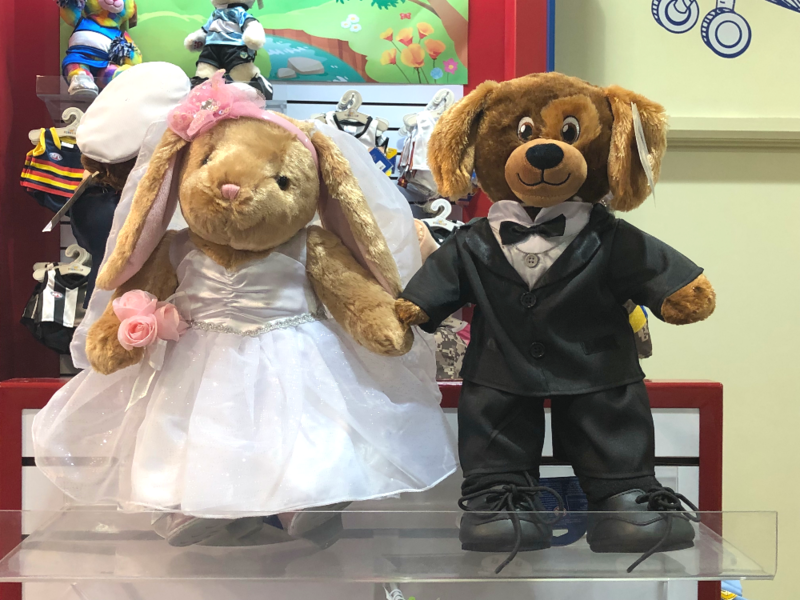 The range of bears and costumes at Build A Bear is so great, that you can create a meaningful gift for a loved one or even yourself to mark an occasion. If you are getting married or proposing, there is a bride and groom option. 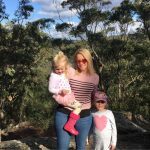 If you want to take your little one in after their immunisation or a hospital visit for being brave, there are doctor and nurse themed bears. If you lost a pet, there are dog, cat, pony, rabbit and other animals to choose from. 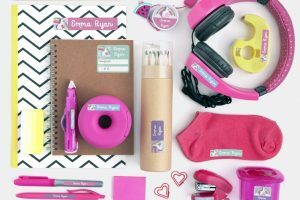 The options are endless but a visit in store will show you that you can make something very unique and special to your heart. If you’ve got a child with eczema, hayfever, dermatitis, sinusitus, asthma or another similar allergy, there is a low allergy bear available to build. It also has the added bonus of having embroidered eyes and features so it’s suitable from birth up. 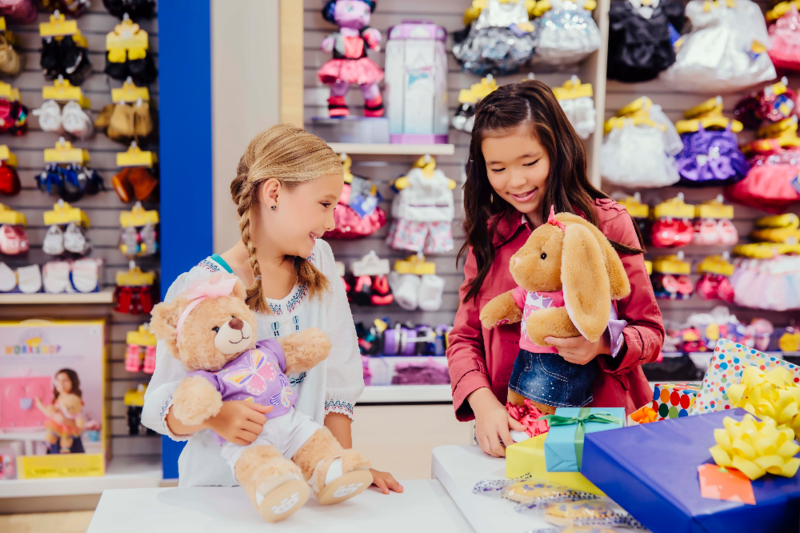 Want to learn more about Build A Bear? What’s really inside a Build A Bear Workshop?